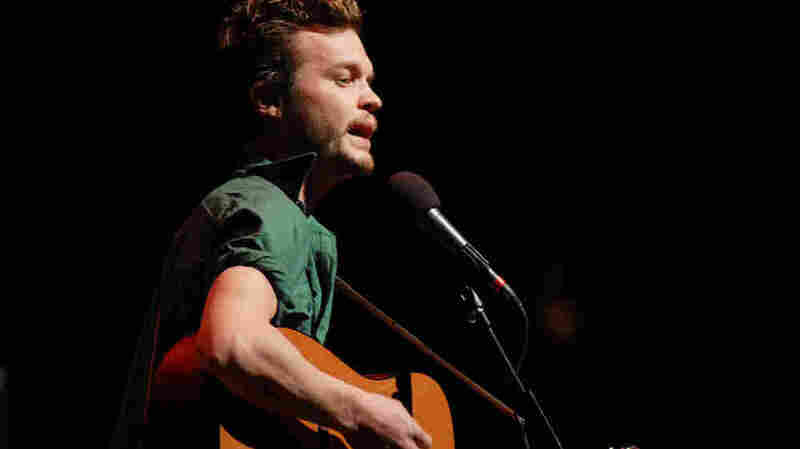 The Tallest Man On Earth On Mountain Stage Swedish folksinger Kristian Matsson performs as The Tallest Man on Earth. Making his first-ever appearance on Mountain Stage, Matsson performs songs from his album The Wild Hunt. Tallest Man On Earth performed on Mountain Stage. Swedish folksinger Kristian Matsson performs as The Tallest Man on Earth. Making his first-ever appearance on Mountain Stage, Matsson performs songs from his album The Wild Hunt. "The Gardener," included here, was not heard on the radio broadcast. The singer's delicate guitar picking, distinctively gruff and powerful vocals, and melodic sense have brought Matsson obvious comparisons to Bob Dylan. His 2008 album, Shallow Grave, landed him opening slots with Bon Iver, and he followed the disc with The Wild Hunt; both discs were recorded in Matsson's homeland of Sweden. This segment originally ran on June 17, 2010.